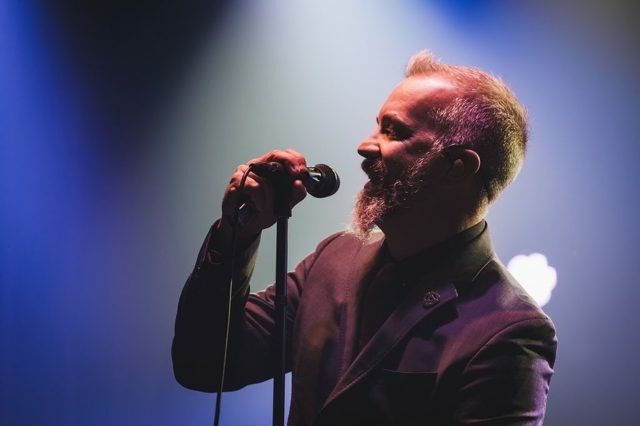 JJ Grey & Mofro will headline the Happy Valley Music Fest on June 1, 2019 in downtown State College. Photo provided. 10,000 Maniacs will close out the first night on Friday, May 31, and JJ Grey & Mofro will finish out the festival on Saturday, June 1. The two-day event will feature two stages on the 200 block of South Allen Street between Beaver Avenue and Foster Avenue. Originating in 2006 as Summer's Best Music Fest, the event went on hiatus last year after Downtown State College Improvement District decided to step away from it because it had become such a big undertaking. Todd Wagner, of Lucky Dog Management, wanted to see it continue, so he acquired the rights and organized a volunteer group to keep it going. But he said he ran out of time to put on a quality event in 2018. Wagner said he's excited about how the festival has come together this year. "I’m doing my best to try to maximize music and give people an opportunity for a variety of selections," he said. "I tried to make sure I could bring the best name possible that fit the budget and could also work on our production on the staging." Tickets are $10 for May 31, $20 for June 1 or $25 for a two-day pass. Friday night is scheduled for 5-10 p.m. and Saturday from 1-10 p.m., with gates opening an hour before the start times both days. Tickets are available online here. A variety of beer and food selections also will be available for purchase both days. 10,000 Maniacs rose to prominence in the college rock scene of the 1980s and early 1990s. Their blend of jangle pop and folk-rock ultimately achieved major mainstream success with albums including In My Tribe, Blind Man's Zoo and Our Time in Eden and hit songs such as "Like the Weather," "Trouble Me" and "These Are Days." After the release of their MTV Unplugged, which spawned a hit cover of "Because the Night," singer Natalie Merchant left the group for a solo career and Mary Ramsey has been the Maniacs' lead vocalist for more than 20 years. "They’re peaking again, doing a lot of dates and are doing quite strong," Wagner said. "I was looking for, not a nostalgia act, but similar to what we did with the Spin Doctors [in 2017]... we had a great response that Friday night. The Maniacs, I think, will be well received. I’ve seen them a couple times recently and know that they’re strong. Anybody that loved their music will enjoy the show greatly." JJ Grey & Mofro, meanwhile, bring their blend of blues rock, southern soul and swamp funk to the stage on Saturday night of the festival. Since forming in Jacksonville, Fla., in the late 1990s, Grey's band has steadily built a huge fan base and critical acclaim from early releases like Blackwater through 2015's Ol' Glory, and especially through electrifying live shows and relentless touring. "Right now he’s selling out everywhere. He was at Mr. Smalls in Pittsburgh last week and was sold out for three or four weeks in advance," Wagner said. "I’m catching him before he gets way out of my league. I thought he’s a good fit. He checks all the boxes: quality music, if you’ve seen him, you follow him and you love him. If you haven’t seen him you walk away from the show saying ‘That was fantastic’ and buying his CDs and digging his music." Also on the lineup for Happy Valley Music Fest are Rusted Root frontman Michael Glabicki and guitarist Dirk Miller; Americana singer-songwriter Eilen Jewell; bluesman Jonathon Long; brass funk rock band Bonerama; roots-rock band The Probables; horn-fueled funk collective Afro N'at; blues rockers The Gabe Stillman band; and a pair of popular local acts: Kristi Jean & Her Ne'er-Do-Wells and Miss Melanie & the Valley Rats. Wagner said a few more acts and the schedule for both days are still to be announced. 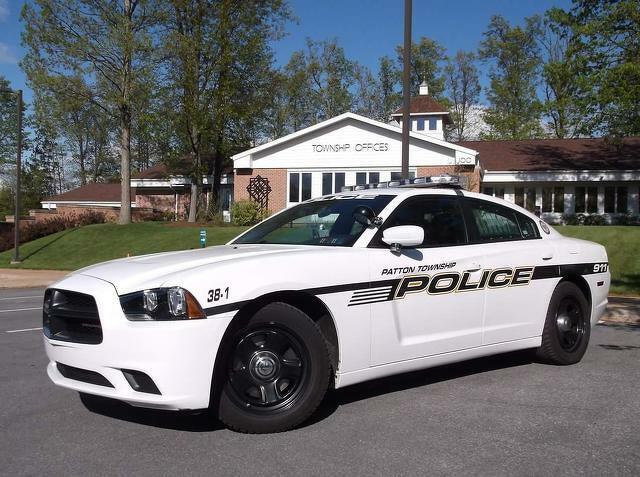 Alcohol sales and consumption will be controlled by wristbands for those over 21 with valid ID and the area will be restricted to prevent people from leaving with alcohol. "Obviously microbrews are off the chart right now and a good selection of those is what we’re shooting for," Wagner said. "We’ll make sure there is variety so there is something for everybody." A lineup of four to six mostly local food trucks also will be on hand between Beaver Avenue and Highland Alley. Wagner said the trucks will include "a variety of food for everybody including vegetarian and gluten free meals, and try not to have any crossover between them. I think that’s going to be kind of a neat addition, so there’s eye candy with it as well as good food and a good selection for everybody." Wagner's group partnered with the State Theatre, which received received a tourism grant from the Central Pennsylvania Convention and Visitors Bureau for marketing the festival, which also will have support from other local organizations. The event's return and lineup has brought a positive reaction so far and community members seem happy to have Happy Valley Music Fest back, Wagner said. "Even with us just rolling it out lightly, I’ve had a lot of people pinging me that ‘I’m so glad we have our festival back and this is happening again.’ It seems like we left a void there and one that can be filled. So we seem to have plenty of attention on the fact that it’s coming back and I’m very excited about that." 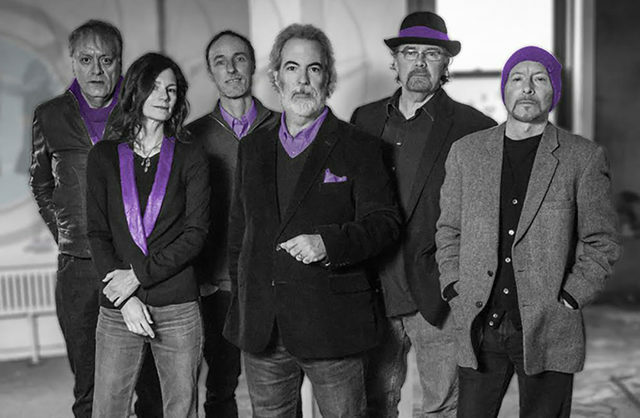 10,000 Maniacs will headline the first night on Happy Valley Music Fest on May 31, 2019 in downtown State College. Courtesy photo.